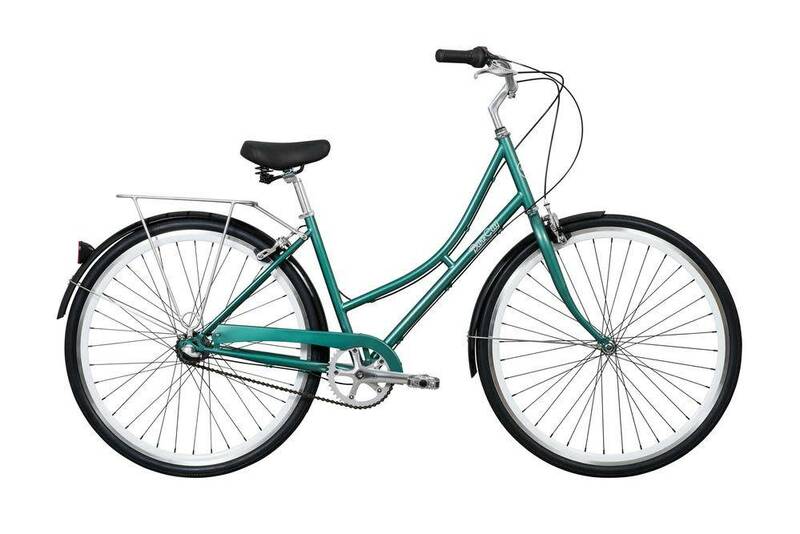 Our Pure City Classic is one smooth glass of class. 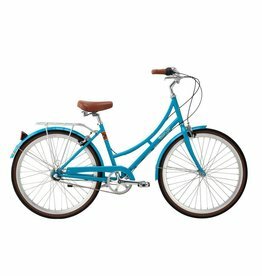 Designed to effortlessly take you from Point A to Point B, it's ready to quench your thirst for riding, and give you a nice little buzzy feeling at the same time. 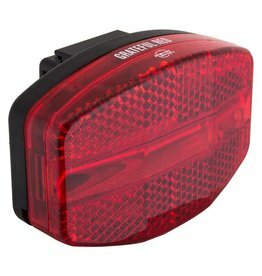 Be seen with this super bright rear light! 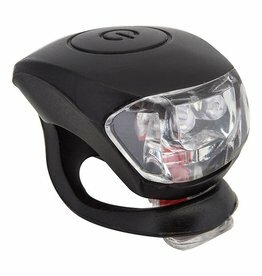 Great little headlight for a great little price! 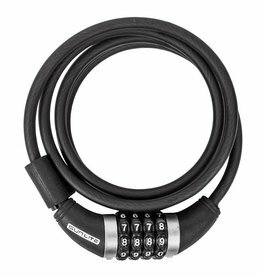 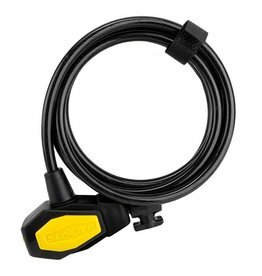 Keep your bike safe... and don't worry about losing the key! 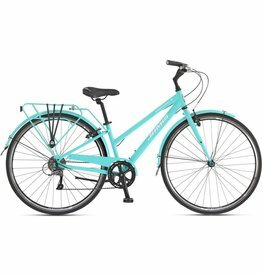 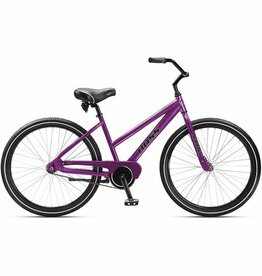 The perfect ladies city bike! 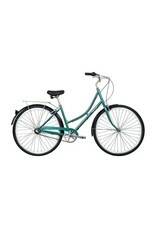 Fenders, rack, comfort grips and saddle... your commute to work just got more stylish!